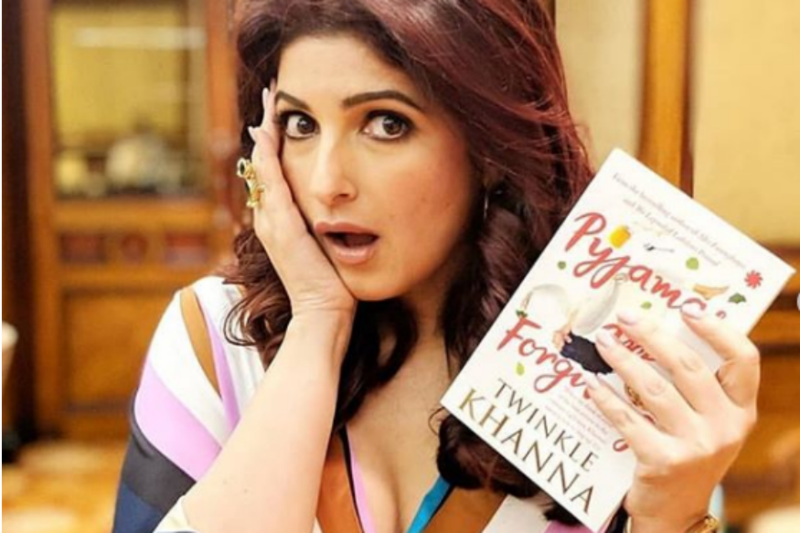 This book is the third authored by former Bollywood actress and film producer Twinkle Khanna since 2015. Known as "Mrs Funnybones", the name she goes by in her popular newspaper columns, in the digital world of Twitter, and also the title of her first non-fiction released three years ago, this is her maiden attempt at a novel. Lifestyle - U.S. Daily News: A Tale of Pyjamas, Better Forgiven and Forgotten!